Easter is almost upon us and you know what that means – indulging in delicious Easter Eggs. And now we have amazing news – you can now treat yourself to a mouth-watering Baileys or Guinness Egg. 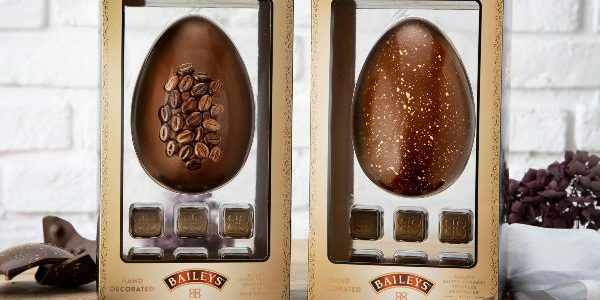 Lovers of Baileys, the iconic Irish cream liquor, have a choice of two stunning creations – the Baileys Salted Caramel Egg and the Baileys Coffee Egg. 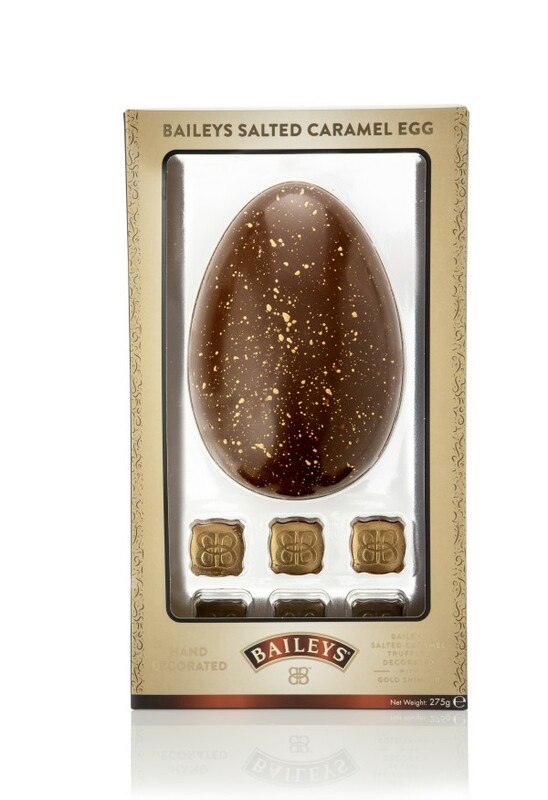 The Baileys Salted Caramel Egg (275g) combines a silky, milk chocolate shell speckled with crunchy salted caramel pieces throughout. The Baileys Coffee Egg (285g) is ideal for coffee-lovers with its blend of rich roast coffee, chocolate and of course, a touch of Baileys. This egg is the perfect gift for a chocoholic who enjoys a Baileys coffee! Any Guinness fans out there? Then we have the perfect treat for you this Easter Sunday. 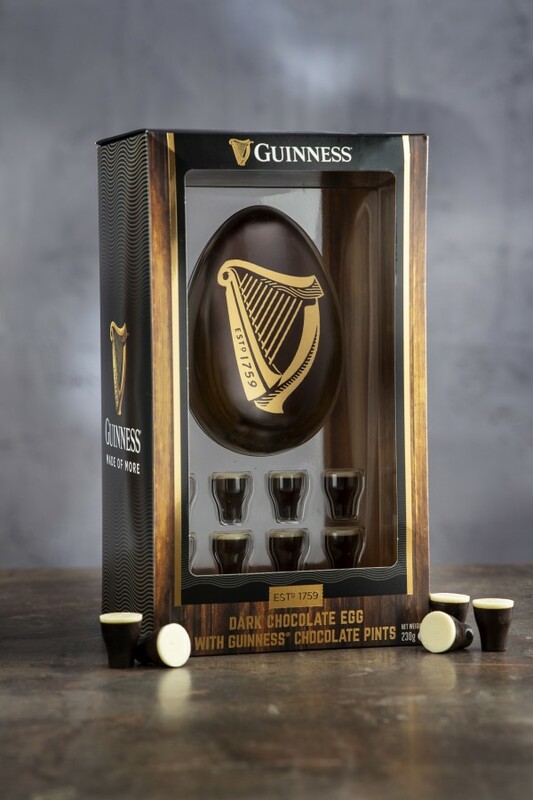 The egg balances the creamy notes of Guinness and the sumptuous chocolate – it also comes with eight mini dark and white chocolates with a Guinness flavoured centre, in the iconic Guinness pint shape. These Easter Eggs are a great gift for Bialeys and Guinnes fans. The Baileys Salted Caramel Egg (275g) and the Baileys Coffee Egg (285g) and hand-decorated, luxury Guinness Easter Egg are all priced at €13 and are available from selected Tesco, Dunnes, Supervalu, Spar, Eurospar, Londis and Mace stores. Try a quirkier Easter Egg this Easter.